ISO 17025 accredited: We work to the ISO 17025:2005 Standard. 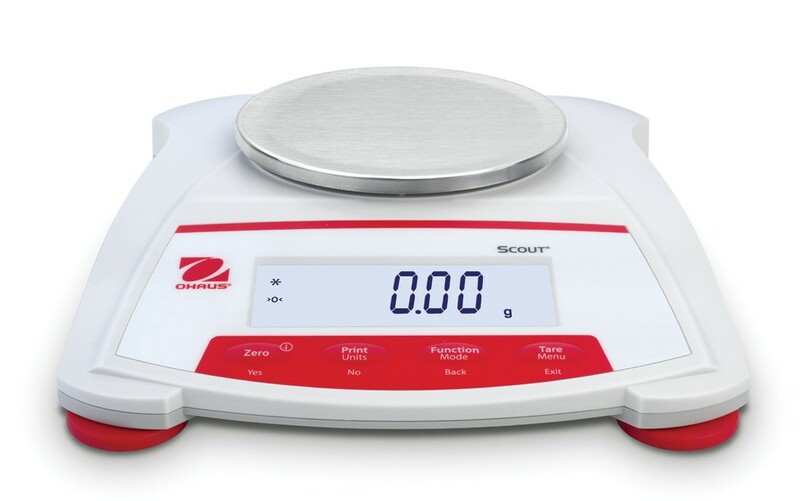 Designed for use in laboratory, industrial or education applications, the OHAUS Scout® STX features easy-to-use operation, a high-contrast LCD display, multiple weighing units, four application modes, and the option of either RS232 or USB connectivity, the Scout STX is the portable balance for your needs! 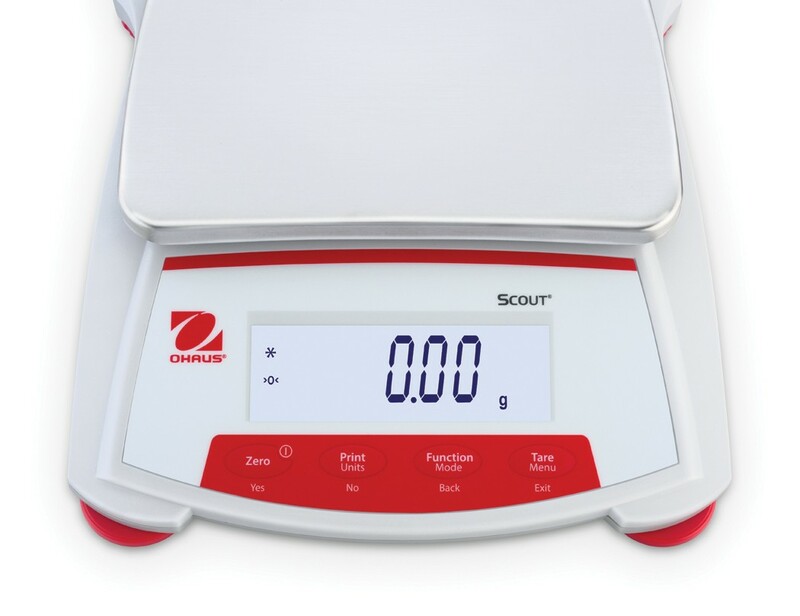 The following accessories are available with this portable scale (Please Contact Us for Further Details). 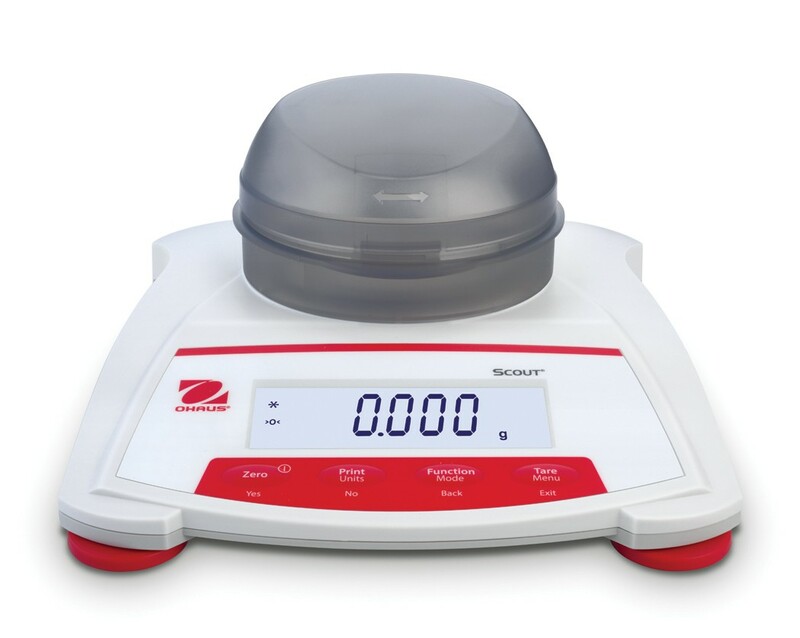 All Ohaus Scout STX balances are manufactured under an ISO 9001 Registered Quality Management System. Our rugged construction and stringent quality control have been hallmarks of all Ohaus products for nearly a century. 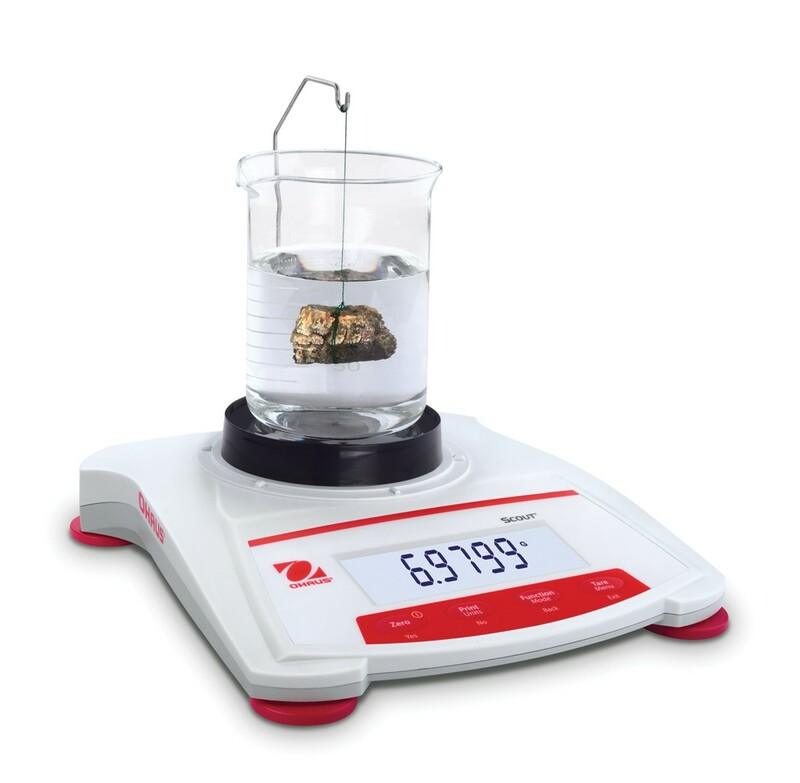 Still not sure if this scale is right for your requirements? If you are still not sure if the, Ohaus Scout STX, is right for your individual requirements, please Contact our technical team and we will be able to assist you in finding the right scale for your needs. © 2010 Precision Balance Services Ltd. All Rights Reserved.